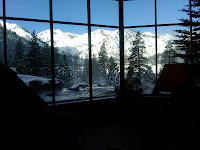 The Resort at Squaw Creek is the place to stay when visiting the Olympic Valley. 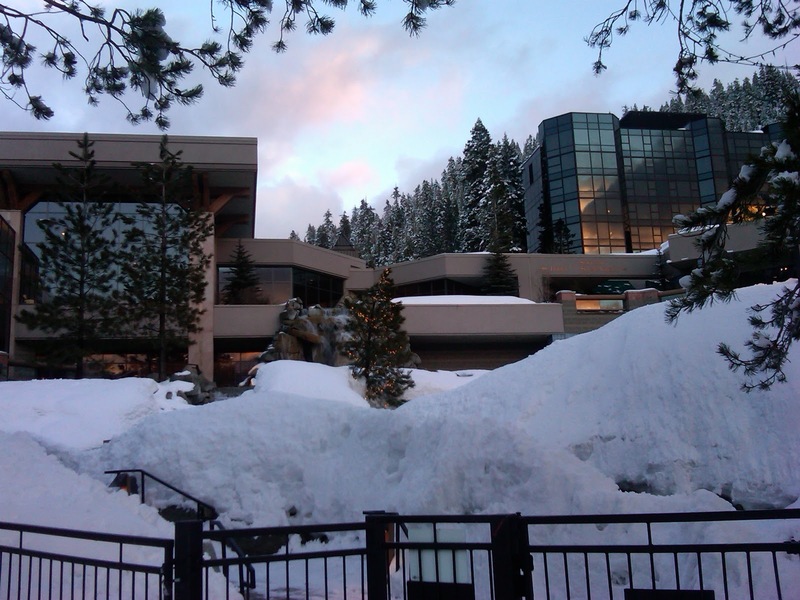 Ranked as one of the top ski resort hotels, the Resort at Squaw Creek offers luxurious accomodations and a full-service hotel. This past weekend I stayed at the hotel, located away from the hustle and bustle of the village. I enjoyed the peace and quiet and yet still was able to ski in.and out with the private lift access right outside the hotel. No lugging equipment! 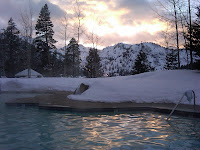 At the end of the day the hot tub was the place to watch the beautiful Tahoe sunset while soaking my tired, first day of the season legs. 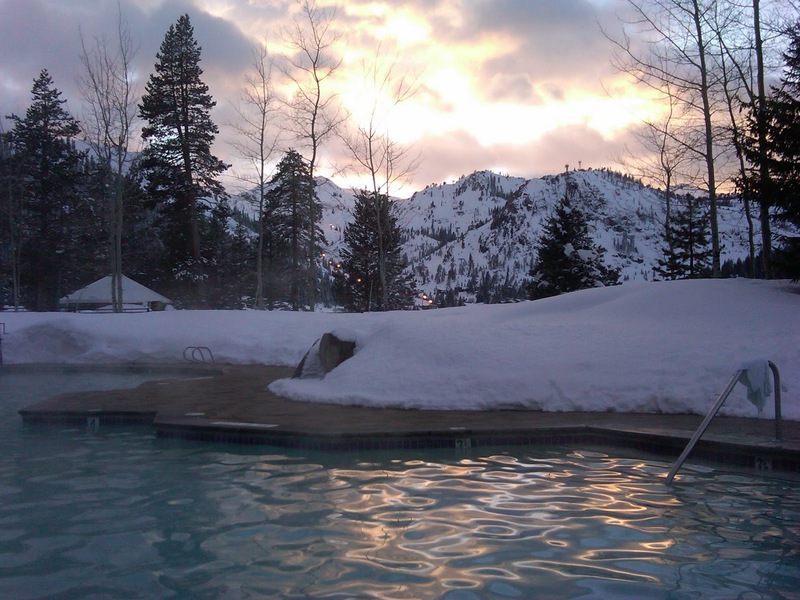 Squaw Valley is a world class resort with over 4,000 acres offering enough terrain to satisfy every level of skier. 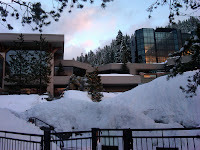 So, if Squaw is on your list of resorts to ski or ride contact me for more details. Mention this post and receive $50 off of your stay. Wonderful location! Sqauw Valley Resort looks like a great place to spend a wonderful ski vacation.